Making the world an uglier place. 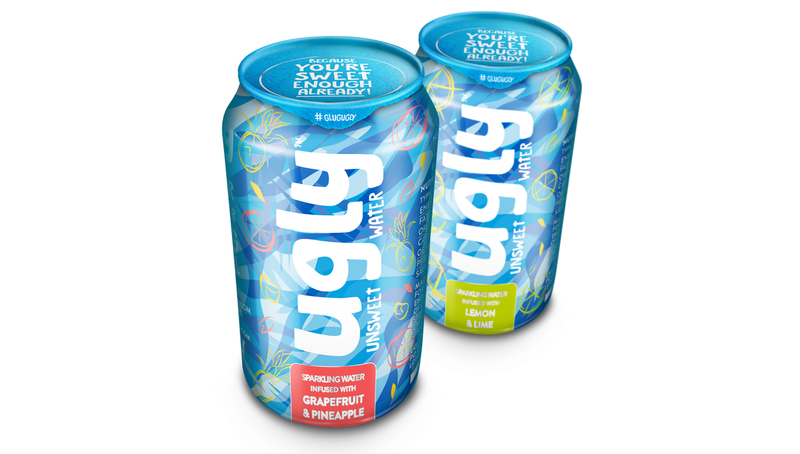 Create a stand-out brand for a flavoured sparkling water with a true difference. The product was created for consumers who are looking to make informed healthy choices without needing a science degree to understand what they are really consuming. Inspired by the product ethos we wanted the brand to be totally honest and transparent, avoiding marketing fluff and empty promises. 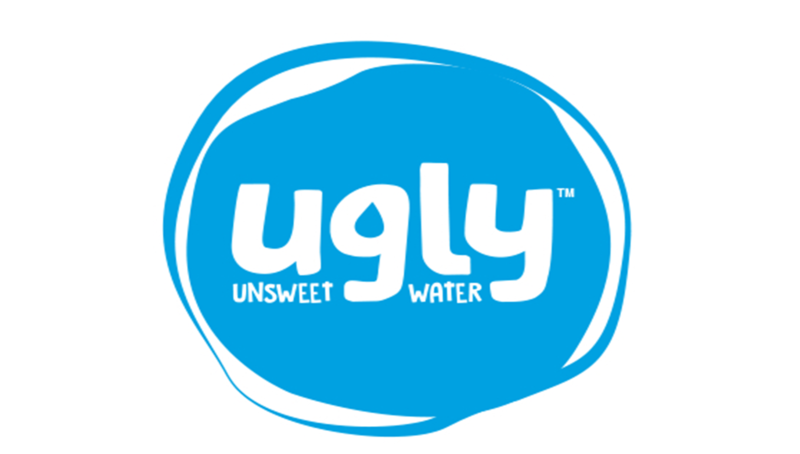 We generated the name Ugly to create stand out in a very crowded market place and to catch the attention and imagination of the customer. 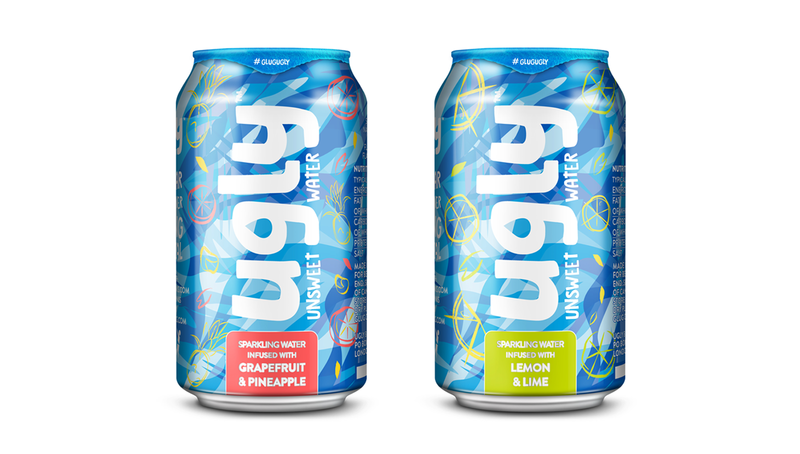 Ugly pits itself against all those brands that are dressed up to look pretty and good for you, whilst hiding a load of nasties inside.